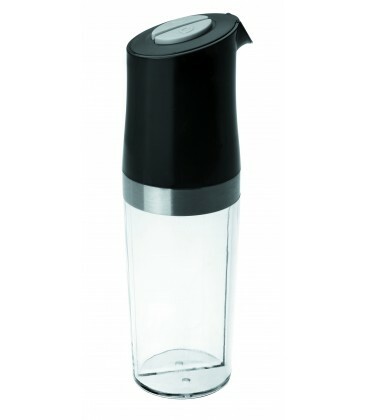 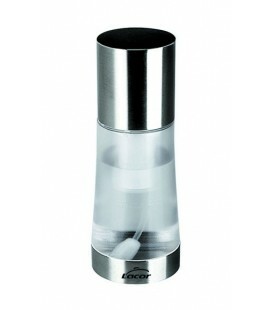 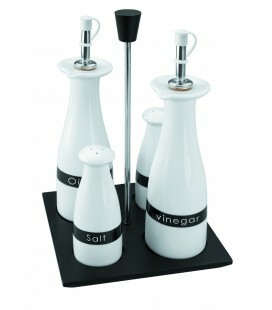 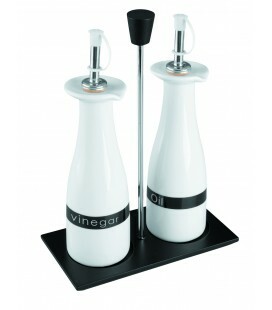 Lacor presents this oil and vinegar dispenser DUAL with one practical design all in one. 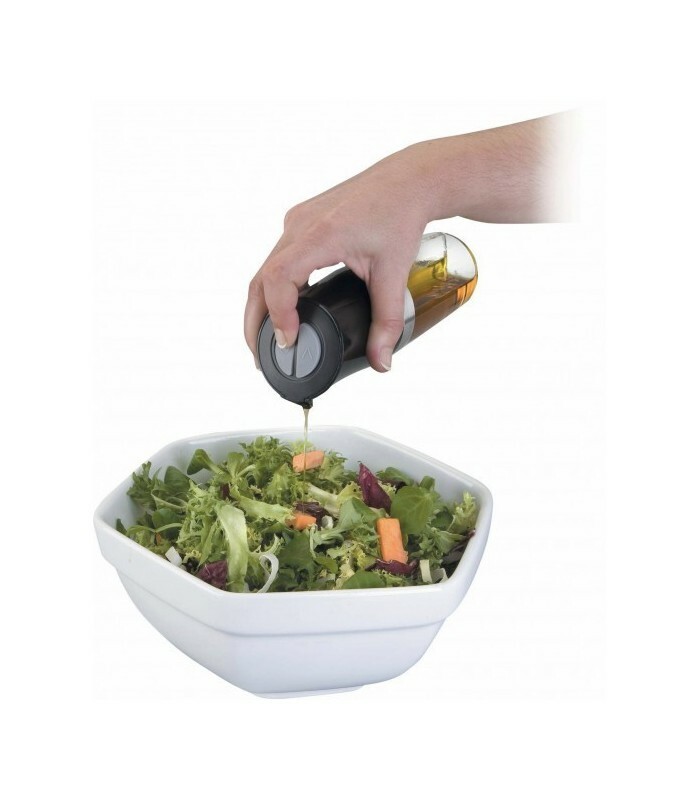 This oil and vinegar dispenser DUAL it easier to store in a pot the two ingredients of the dressing in the kitchen and, in addition, its design allows you to bring it to the table to give the final touch to their salads. 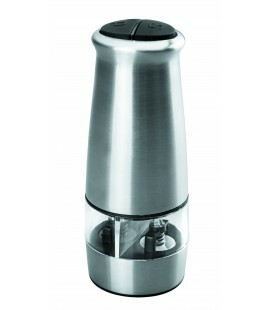 The oil cruet DUAL It has 2 different buttons, one for each ingredient, to facilitate the dosage to your liking just by moving a finger. 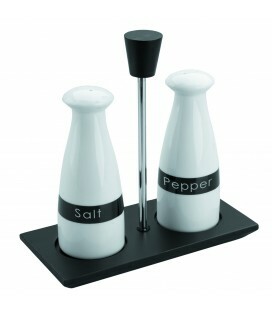 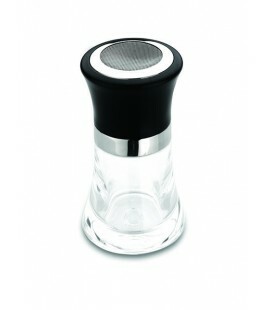 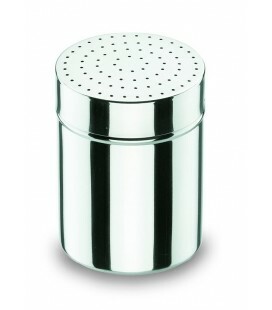 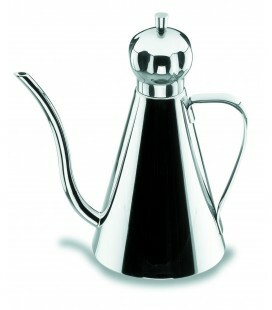 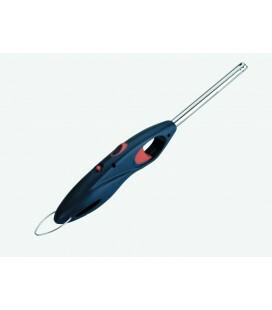 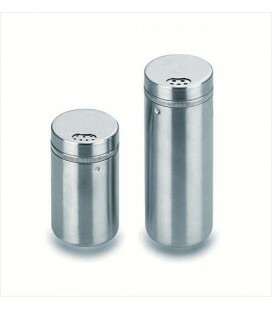 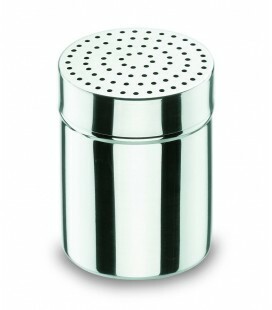 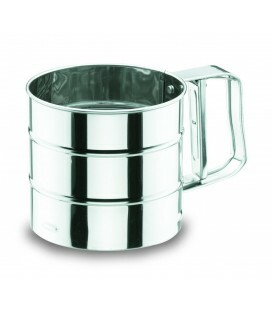 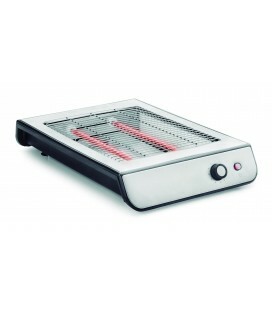 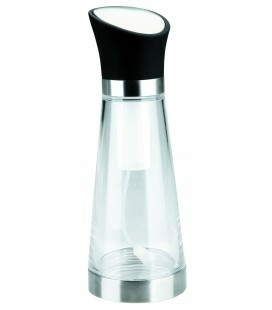 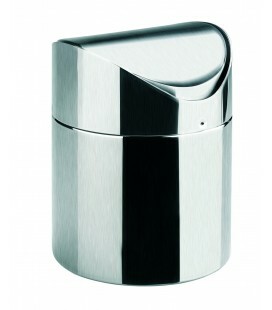 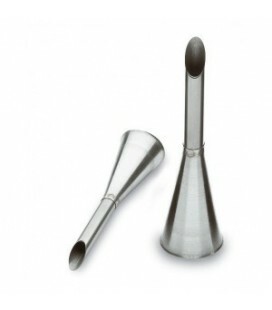 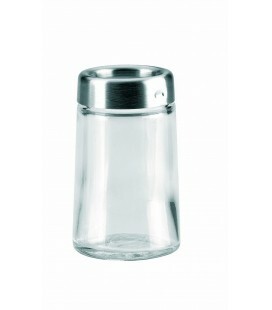 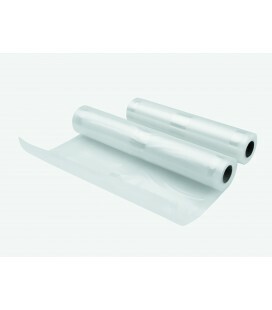 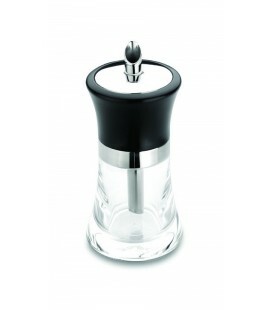 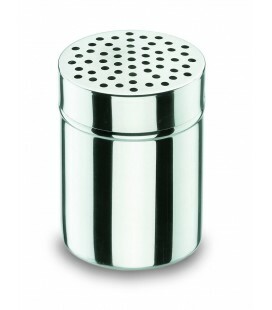 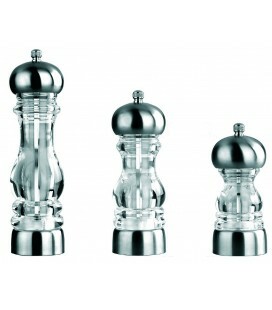 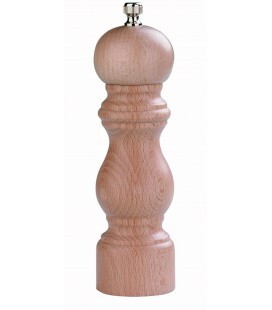 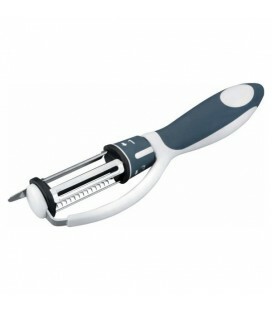 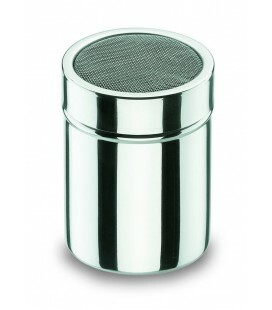 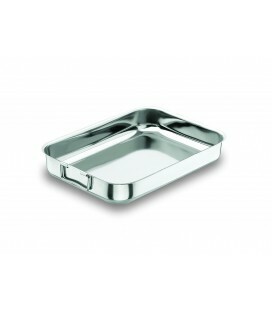 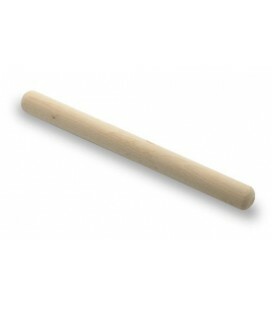 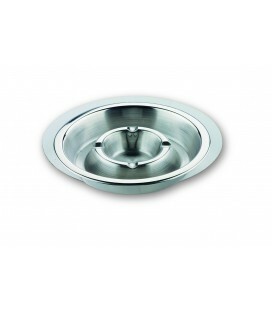 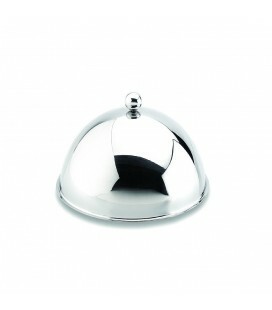 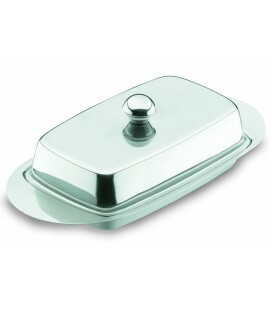 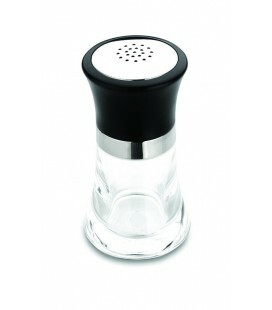 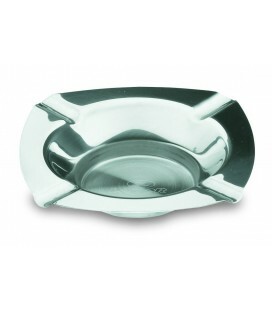 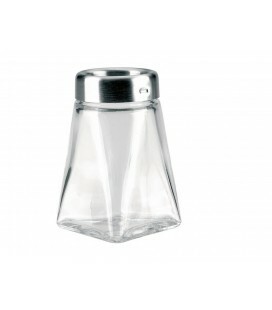 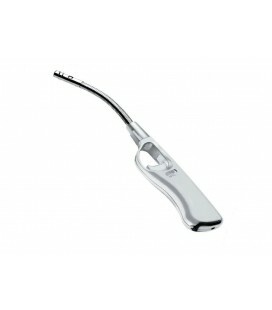 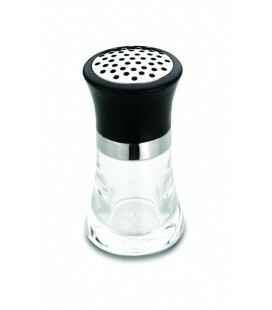 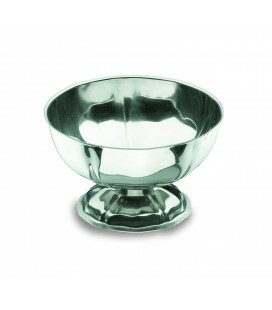 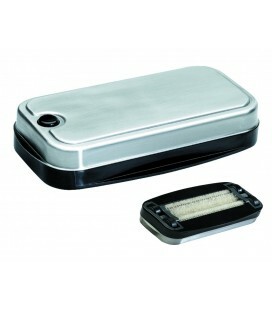 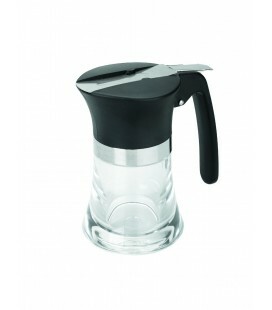 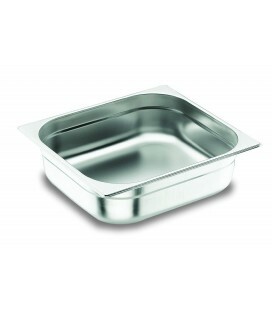 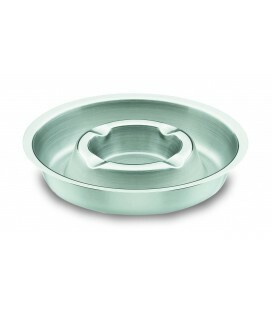 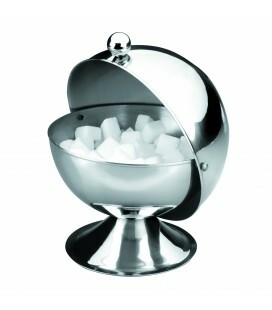 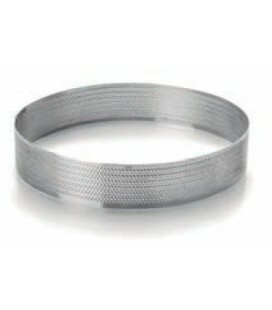 The oil cruet DUAL It has measures 6 x 20 cm, and a capacity of 200 ml.